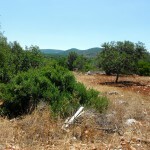 Secluded Yet Central – Enjoy Both Worlds! 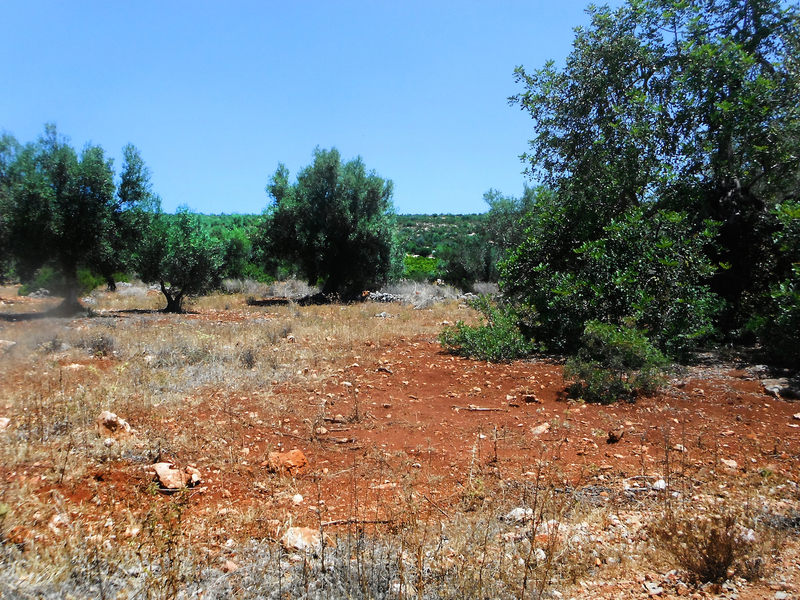 This charming land is located in a secluded area of the Central Algarve, yet only 18 km from the sea and Algarve Shopping Center, Guia. 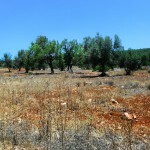 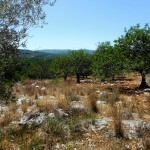 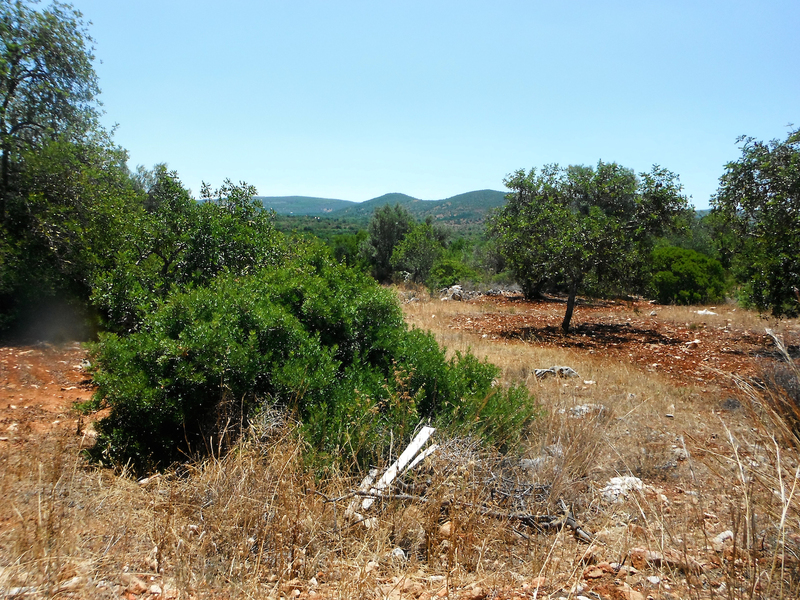 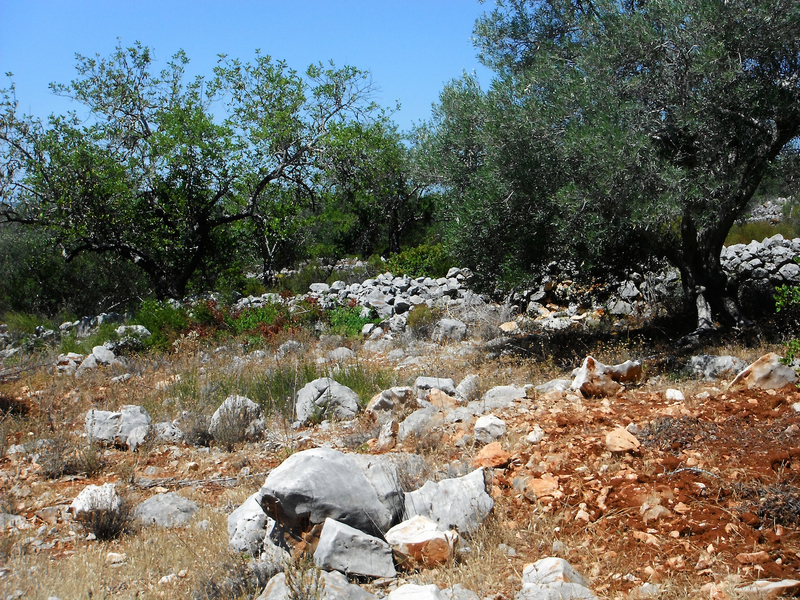 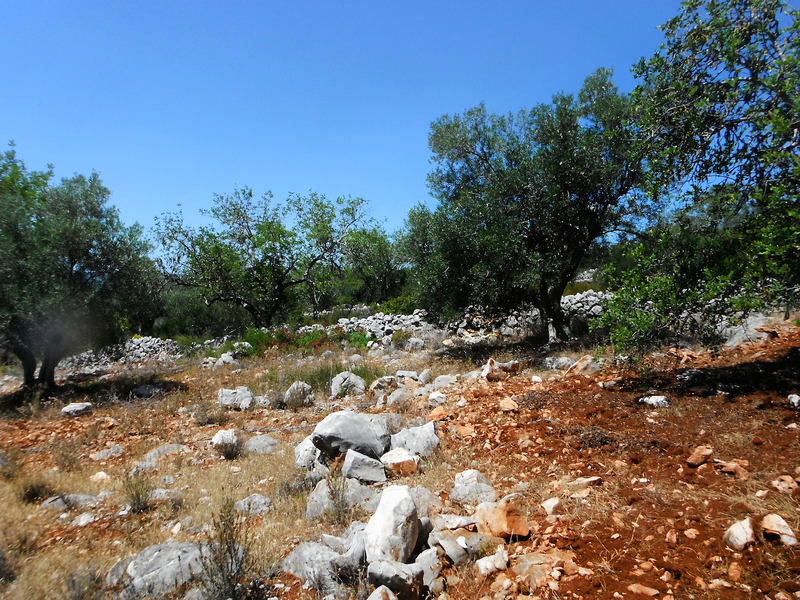 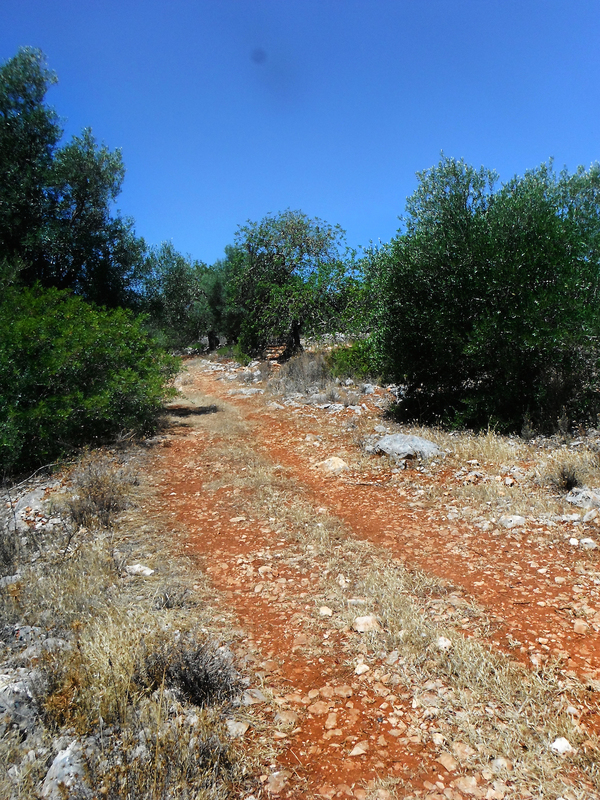 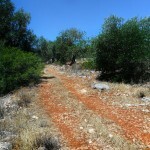 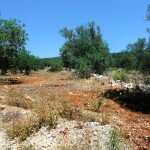 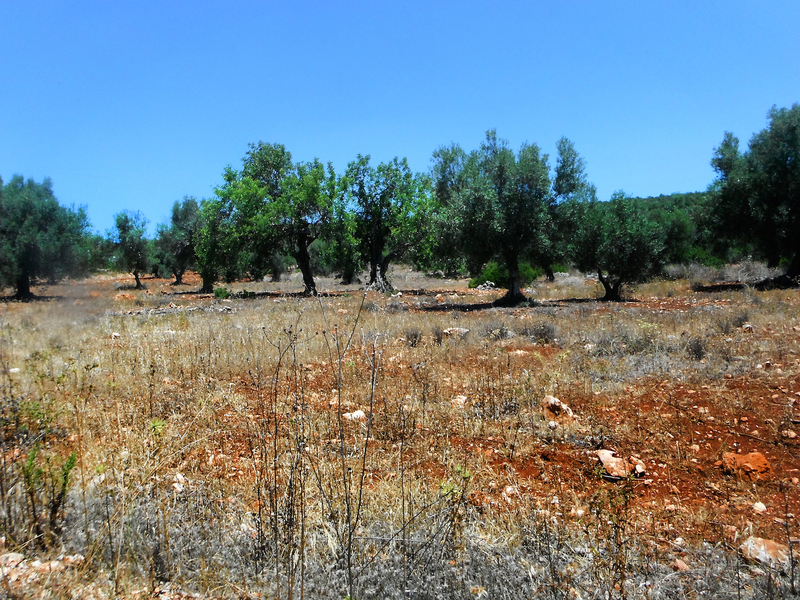 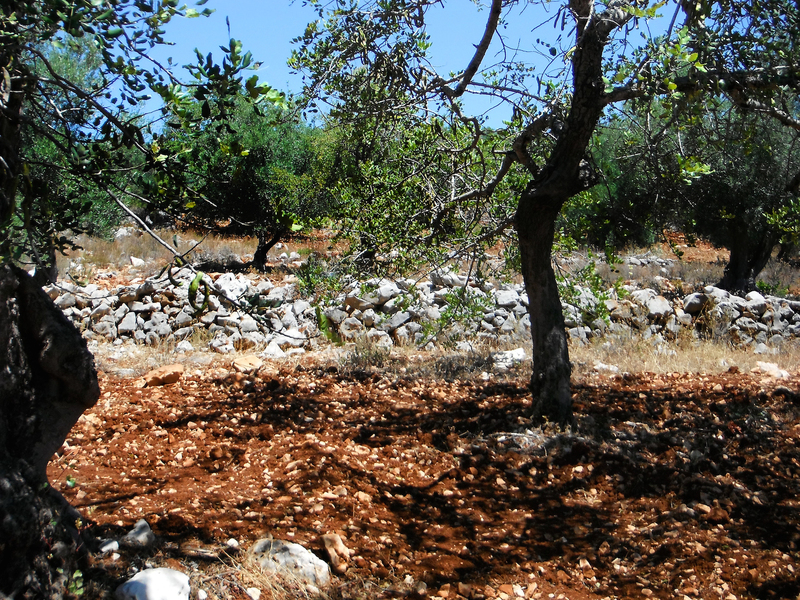 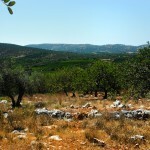 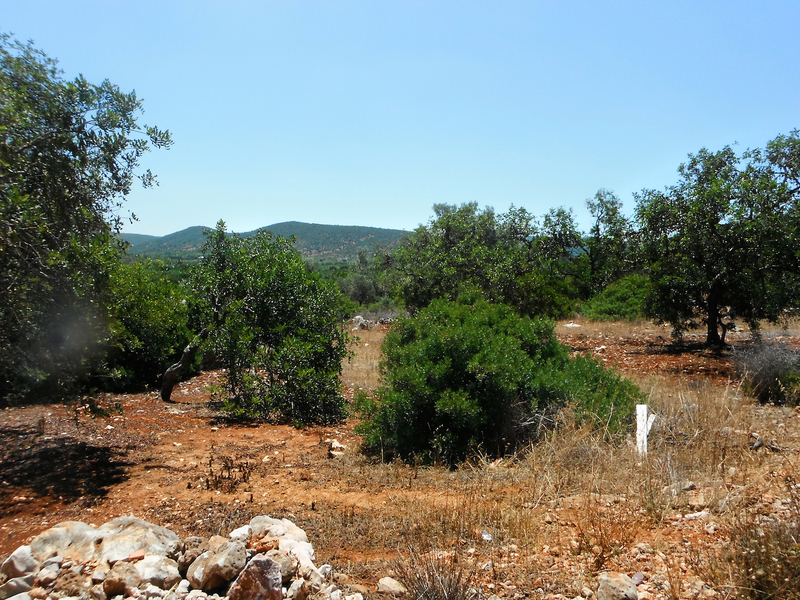 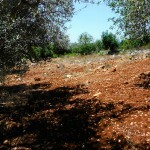 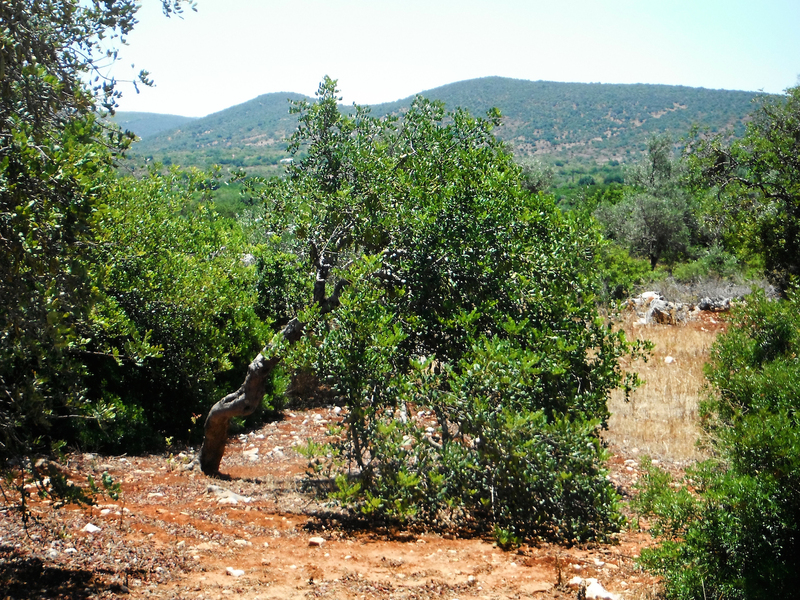 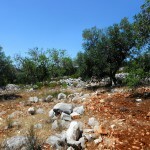 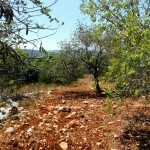 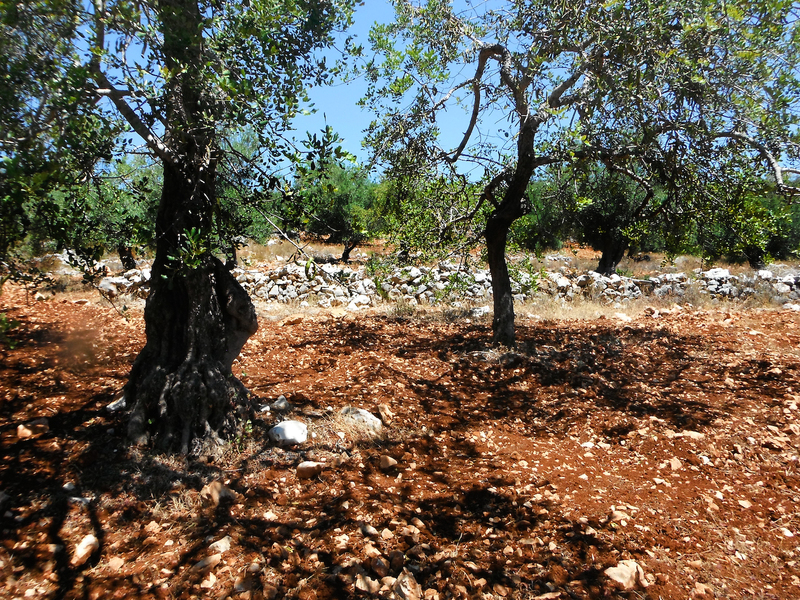 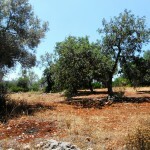 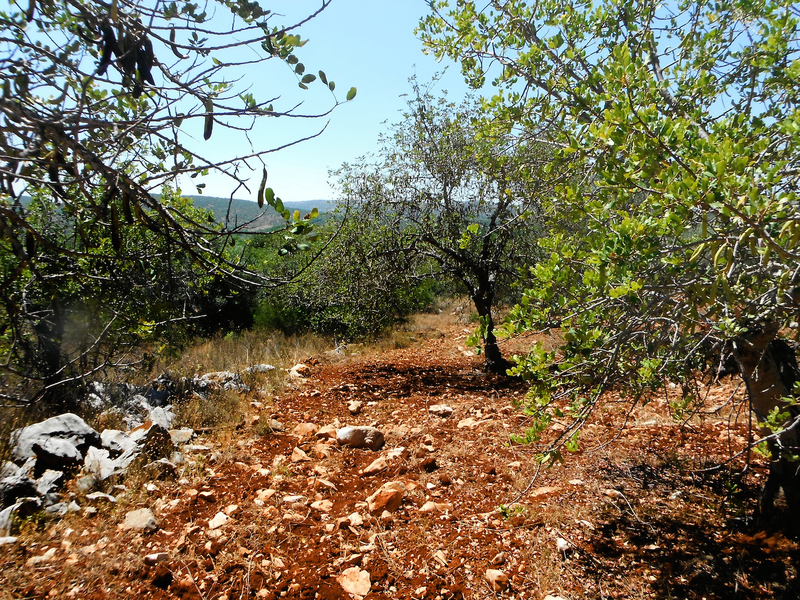 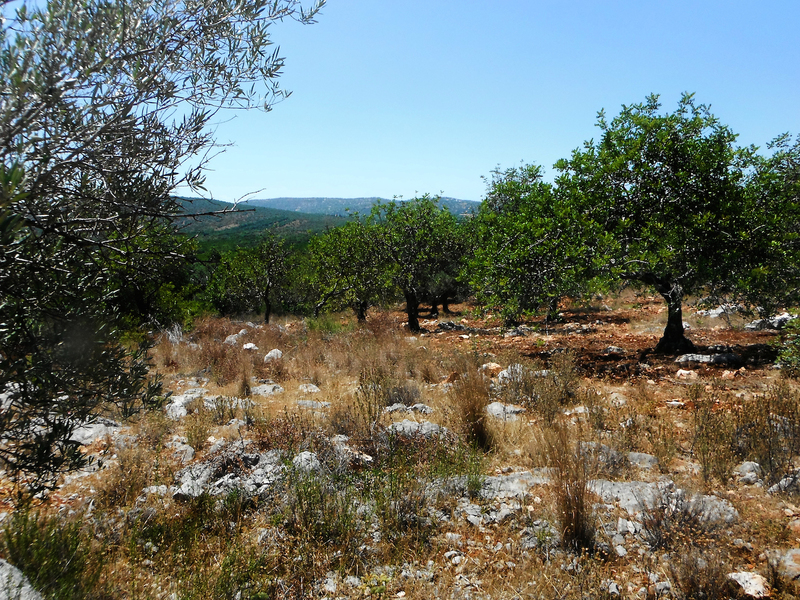 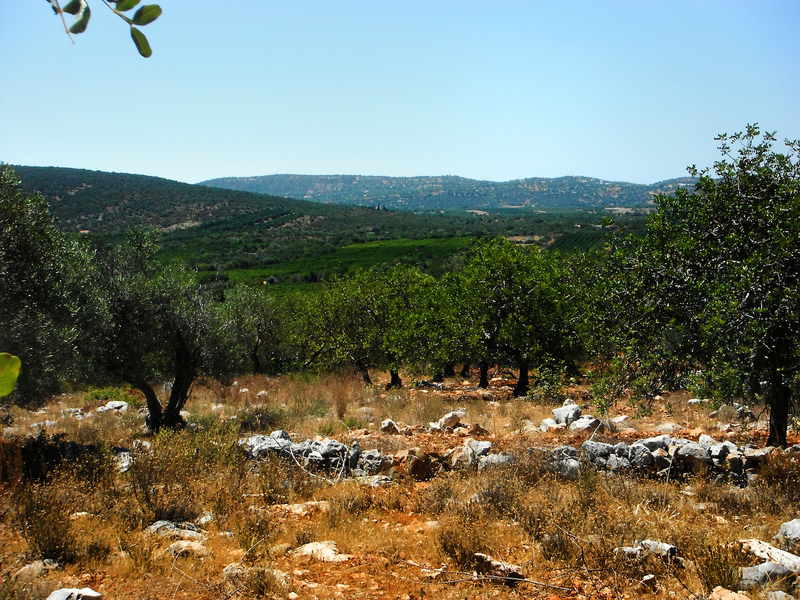 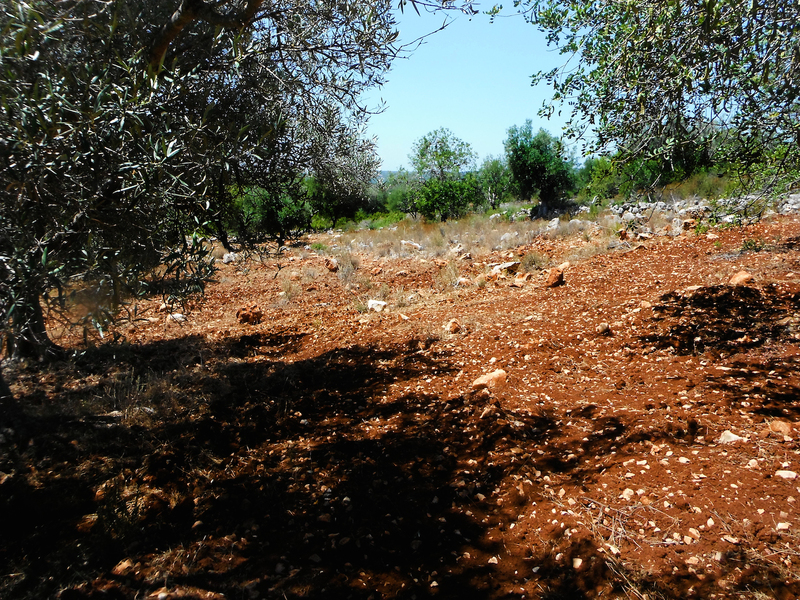 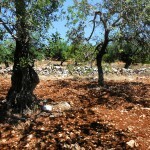 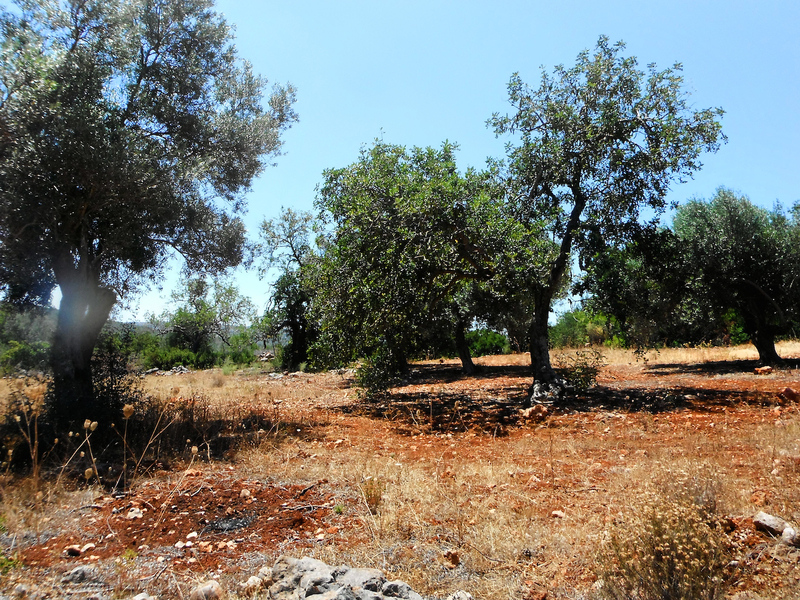 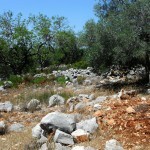 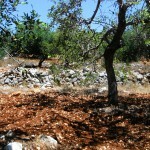 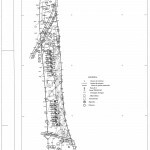 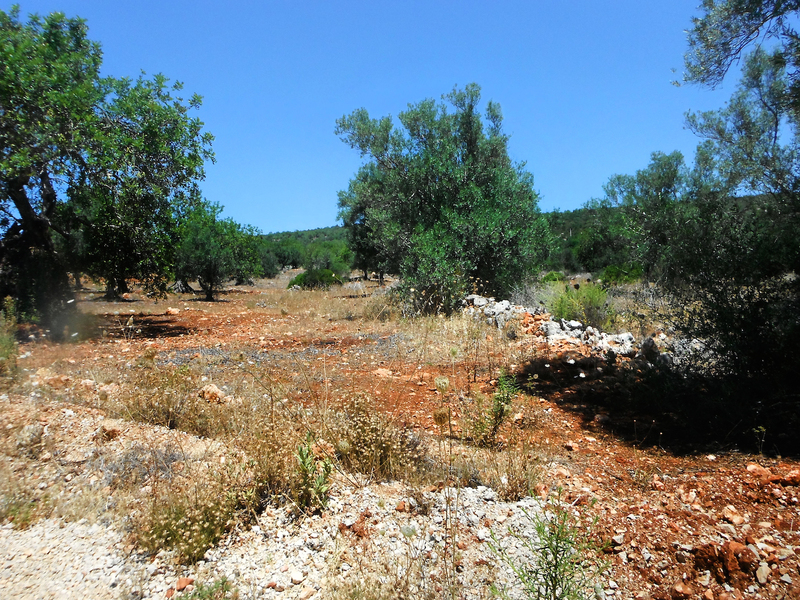 The land is located 3 km from the historic town of Alte, bordering the small village Monte Brito. 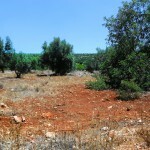 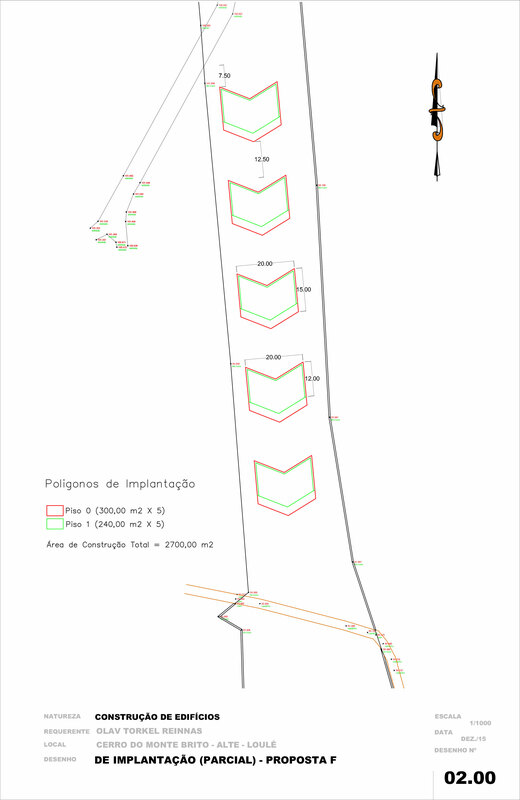 The land consists of 38.500 m² of which approximately 9000 m² lie in urban Cat.C. 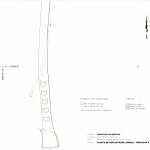 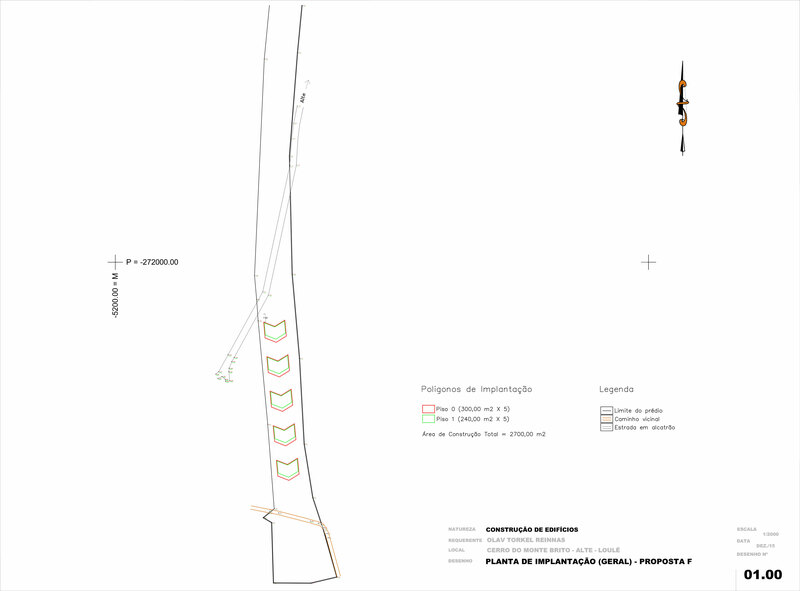 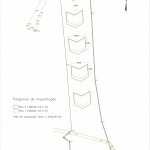 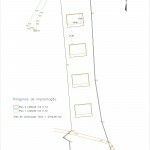 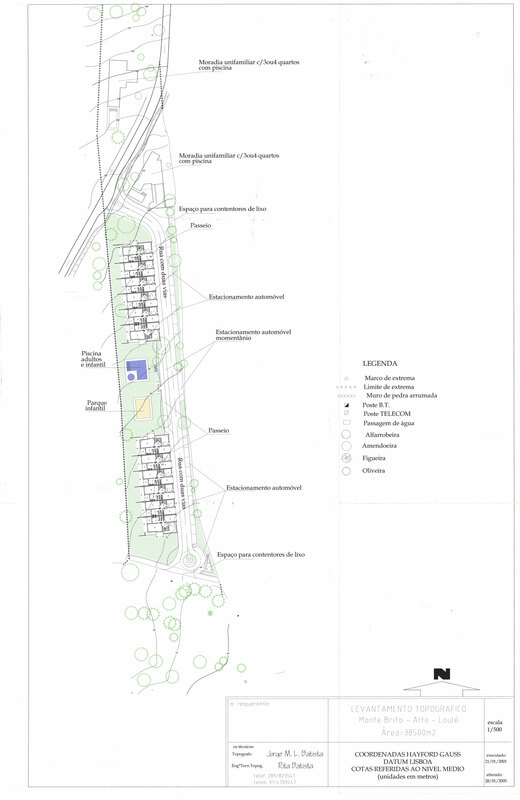 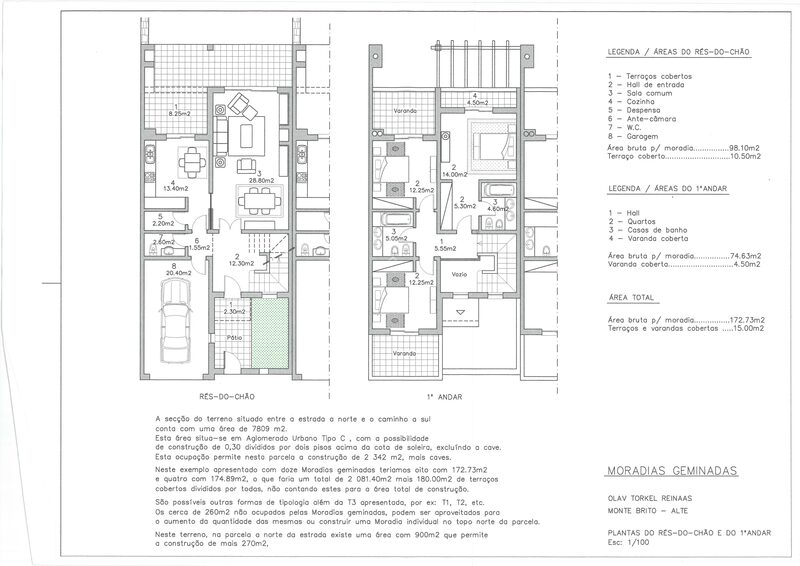 This category allows for 30% (2700 m²) of construction for habitation and allows for two story building plus cellar. 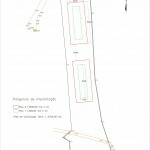 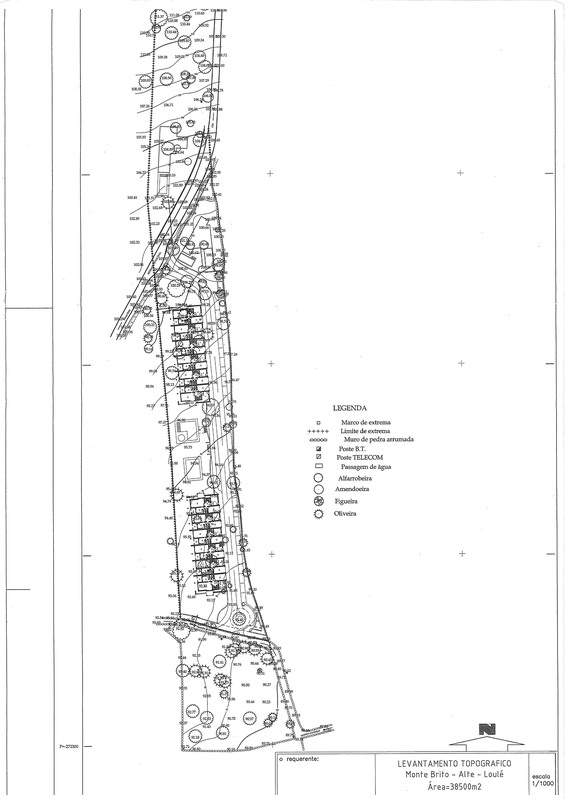 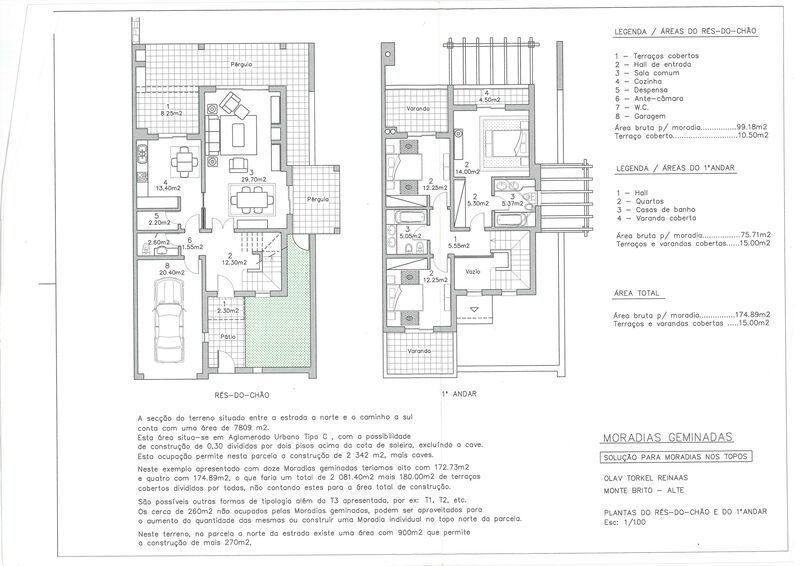 In 2006 a viability license of 2612 m² of construction was granted. 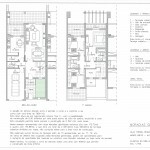 There are no restrictions on the type of construction. 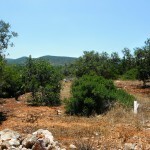 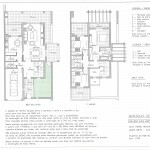 Within the 9000 m² the property could also be divided into several plots. 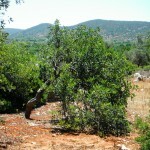 The property faces south with a slight inclination overlooking a valley of citrus trees. 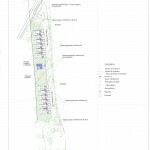 Construction suggestions to be found below under “Projects”.